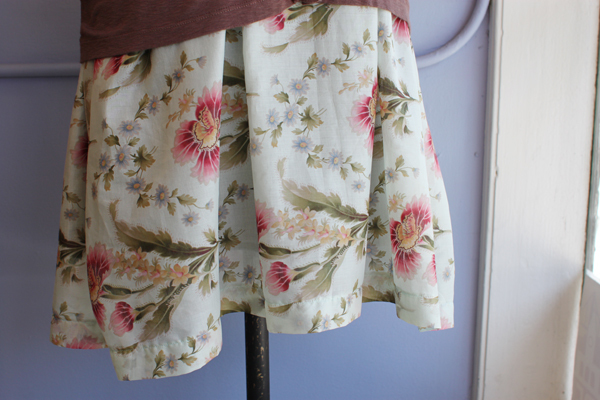 A sweetly pleated floral dress, your go-to frock for the warm summer days ahead! Thrown on a lightweight Michael Stars cardigan in the evening when things cool down. Perfection!